I've been growing an awful lot lately. 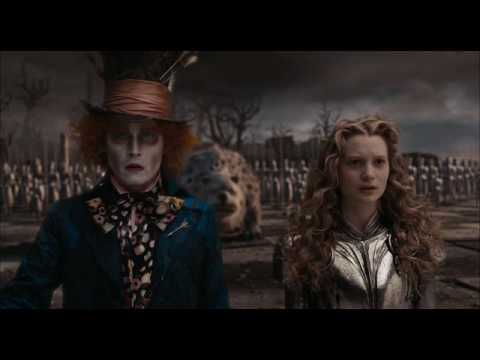 The Mad Hatter asks Alice in the Tim Burton version of her story, "Why is it that you're always too small or too tall?" I'm finding I know exactly what he means. It seems I have no middle ground as of late. I'm bouncing wildly between the tea and the cake. 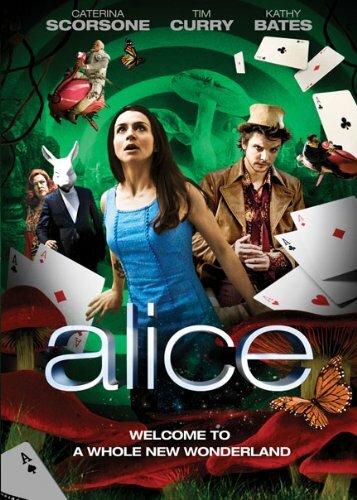 That's a central theme to Alice's Adventures in Wonderland, her constant shrinking and growth, metaphorical for her identity crisis, of course. Weeks ago, after Jason's profound comment, I decided to make a concerted effort to be tall and pretty, as often as possible. Like everyone, I have the baggage of my lifetime that can drag me down into the dredges of my own mind--sometimes, seemingly, in a matter of moments. I decided to reexamine the contents of that baggage, to unpack and repack those years and throw out the ones I didn't need any more. I reshuffled and reorganized and faced a few things. I made a conscious decision to address some things from my past and to let them go. I was in a brilliant place of peace and happiness. I could have taught the world to sing! Tall, not small! I was full of cake, to say the least, but got a little thirsty. I drank the tea. A lot of tea. I had a series of intensely intimate conversations recently with a friend, my hookah-smoking Blue Caterpillar, Absolem, in part discussing some of the baggage that needed to be tossed. It was cathartic and gratifying to finally gain control of some of the things that had felt out of my reach for a very long time. I took a little too much of the mushroom offered by the Caterpillar, just like Alice, and became small with a long, serpentine neck that was craning to stay eye-to-eye with the Caterpillar. In my search for my own identity, I was completely ungrateful for the Caterpillar's gracious wisdom and concern. When I had eaten all of the proffered mushroom, I stomped my foot like an ugly, little girl and demanded more. Petty, not pretty. 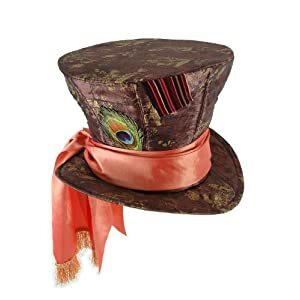 Sometimes Alice would be small or tall because she chose the cake or the tea, and sometimes it would happen because others threw the cakes at her. Eventually she gives up the cake and the tea and recognizes that growth is just something that happens, to each at her own pace. I can put on my best blue dress and go to the tea party. I can share riddles with my friends. I can even visit the Blue Caterpillar from time to time and partake of his hookah, assuming he still invites me. It doesn't mean I have to eat or drink. And when the Caterpillar challenges me and asks me what size I want to be, I will reply like Alice, "Oh, I'm not particular as to size, only one doesn't like changing so often, you know."